Superheroes take on a challenge! Employees have been reassured they have the right to refuse to carry out home visits if they fear for their health and safety. Employment Law expert John Mehtam, from Martin-Kaye Solicitors, in Telford, said occupations such as sales staff, surveyors and professional advisers all required staff to visit customers’ homes. Mr Mehtam said health and safety regulations declared that employees could refuse to carry out a visit if they were exposed to ‘serious, imminent and unavoidable danger’. 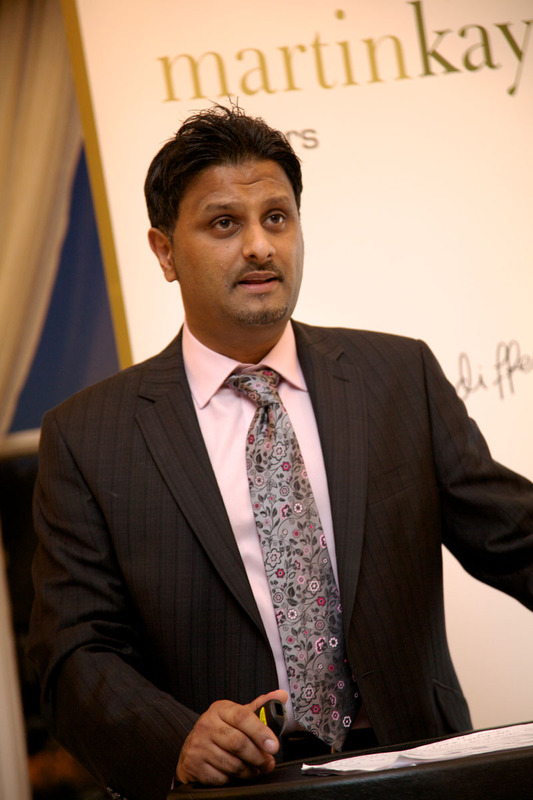 Mr Mehtam suggested the best way forward was to ask staff to call the office if they were unhappy about the situation they found on arrival at a customer’s home. “This way, you can discuss the problem together and decide what to do, and there will be no confusion over how to proceed. If you believe their refusal to make the visit is unreasonable – that they’re effectively making a fuss about nothing – then you do have the option to take disciplinary action. “But it’s better to work things out before the situation even occurs, so work with your staff to identify all the potential hazards they may encounter in someone’s home, such as dangerous dogs, damp, piled up rubbish, or fleas and mice. Then make your staff aware of the kinds of situation you think justify a refusal, and those that don’t – for instance, a house that’s just untidy or cluttered. “You should also take the health of your employees into account as anyone with a pre-existing medical condition could be at more risk from particular potential hazards, such as damp and mould. Businesses that handle customer contact details will still face a registration fee despite new rules being introduced that will transform the entire data protection process. 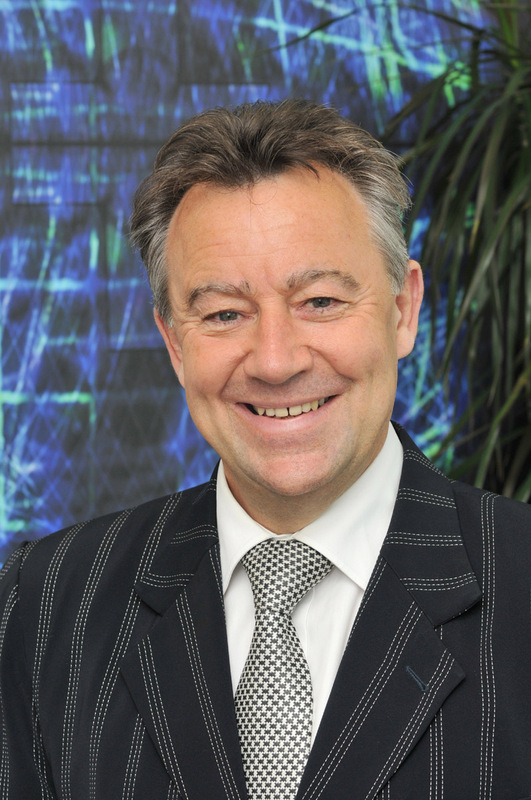 Graham Davies, of Martin-Kaye Solicitors, in Telford, said the new General Data Protection Regulation (GDPR) guidelines would come into force in May, and businesses were already preparing for sweeping changes. “However, some companies may not be aware that even though GDPR will replace the current Data Protection Act, they will still need to pay a registration fee to the Information Commissioner’s Office. “Currently businesses that process personal information must register with the ICO to say they are data controllers, and they must explain what personal data they collect and how it is used, as well as paying a notification fee. “Under GDPR, businesses won’t need to notify the ICO in the same way, but they must not assume that the fees will be dropped too. Mr Davies said it would be easy to assume that as the rules were changing, then so would the fees, but that was not the case. “If your ICO notification renewal is due before April 1st, it’s vital that you don’t ignore it, because until GDPR comes into force, you’d be committing a criminal offence if you don’t notify the ICO, and you could face a fine of up to £5,000. The registration fees will vary according to the set-up of each individual business – a business with fewer than 250 staff, an annual turnover under £50 million, and processing fewer than 10,000 records a year would pay an annual fee of up to £55. But if the company processes more than 10,000 records, the annual fee increases to £80, with another £20 top-up fee per year if it also carries out electronic marketing activities. A team of intrepid staff from a Telford law firm will be sharpening their superhero skills in a bid to raise funds for a local charity. 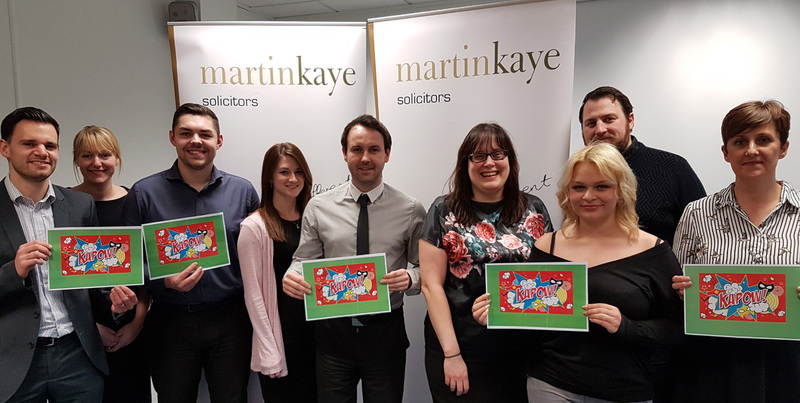 The colleagues from Martin-Kaye Solicitors, in Euston Way, have signed up for the Kapow! obstacle race at the West Mid Showground in Shrewsbury, on April 21st, in aid of the Severn Hospice. They will be tackling a 5km course featuring inflatable obstacles that must be climbed and conquered, as well as navigating their way through bubbles, and of course, dealing with the unpredictable British weather. https://www.justgiving.com/fundraising/martin-kayekapow - thank you for your generosity!